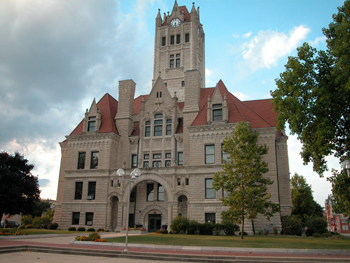 Hancock County is a county located in the U.S. state of Indiana. As of 2010, the population was 70,002. The county seat is Greenfield. According to the 2010 census, the county has a total area of 307.02 square miles (795.2 km2), of which 306.02 square miles (792.6 km2) (or 99.67%) is land and 1.01 square miles (2.6 km2) (or 0.33%) is water. Hancock County was officially formed on March 1, 1828. It was named for John Hancock, president of the Continental Congress, who signed his name prominently to the Declaration of Independence. In recent years, average temperatures in Greenfield have ranged from a low of 17 °F (−8 °C) in January to a high of 85 °F (29 °C) in July, although a record low of −29 °F (−34 °C) was recorded in January 1985 and a record high of 103 °F (39 °C) was recorded in June 1988. Average monthly precipitation ranged from 2.37 inches (60 mm) in February to 4.85 inches (123 mm) in July. 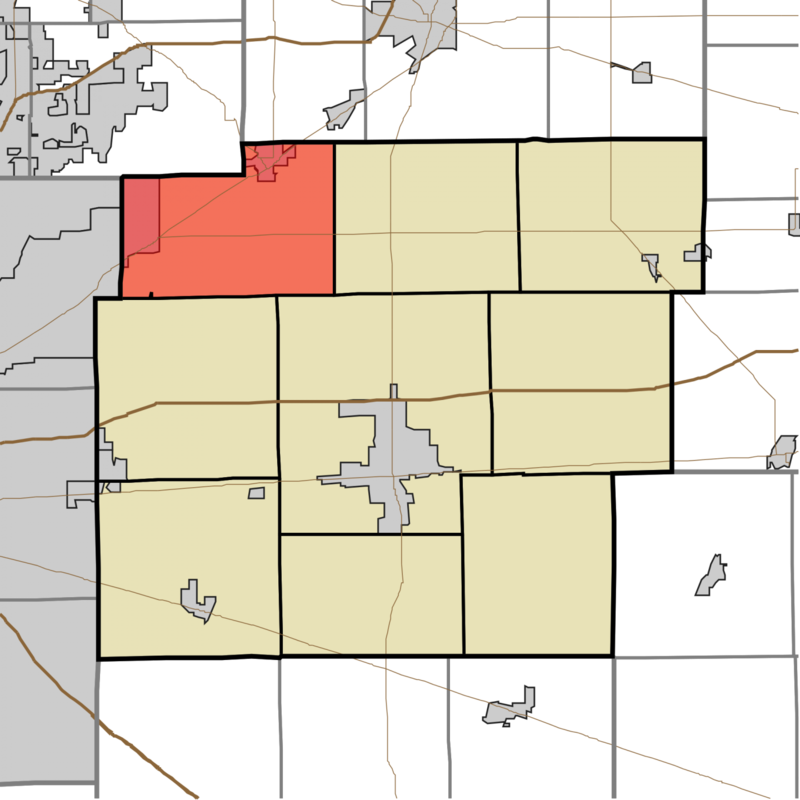 Hancock County is part of Indiana’s 5th congressional district; Indiana Senate district 28; and Indiana House of Representatives districts 29 and 53.